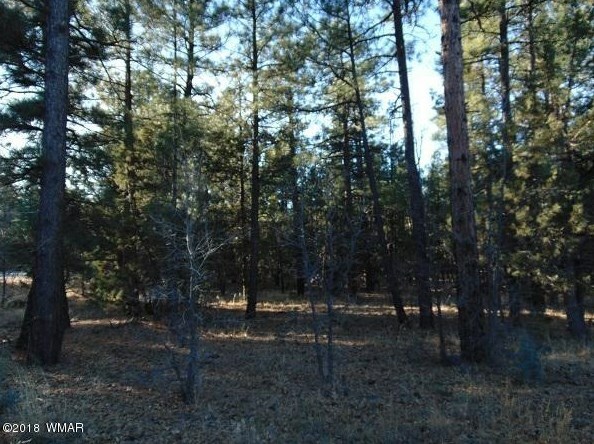 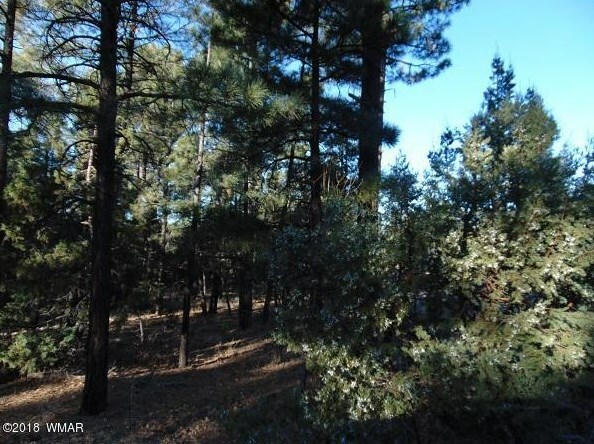 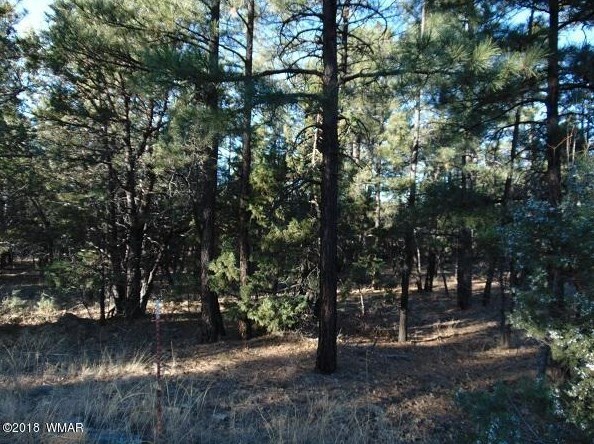 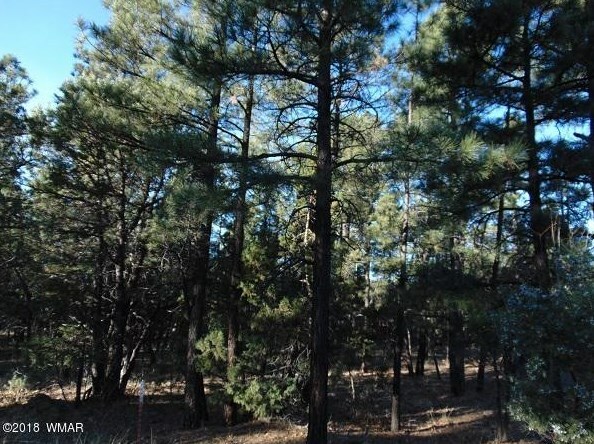 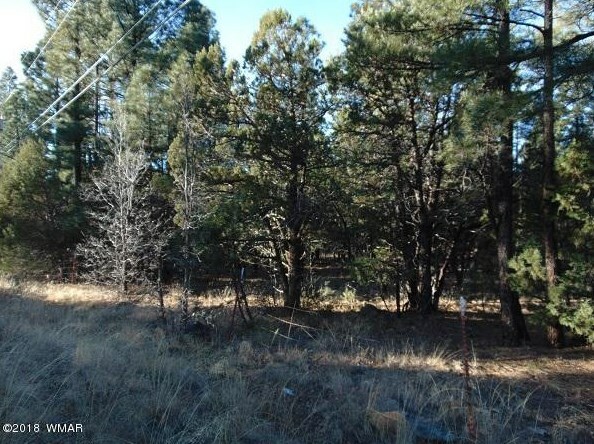 Beautifully treed level lot located in the heart of scenic Lakeside Arizona. 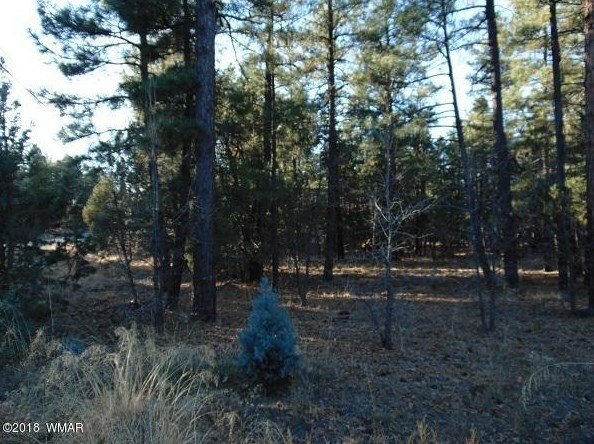 The neighborhood is filled with custom built $400,000 homes this lot is a steal a rare find in this subdivision. 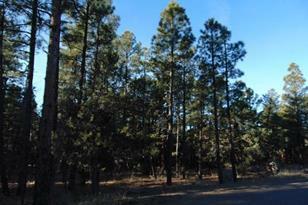 Close to fishing at Billy Creek. 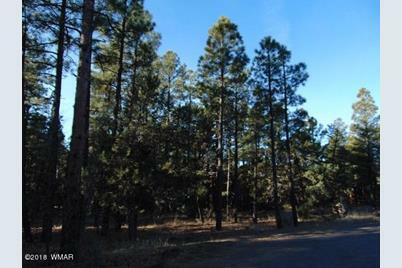 Summit Health Care Hospital and Sunrise Ski Resort and minutes away. 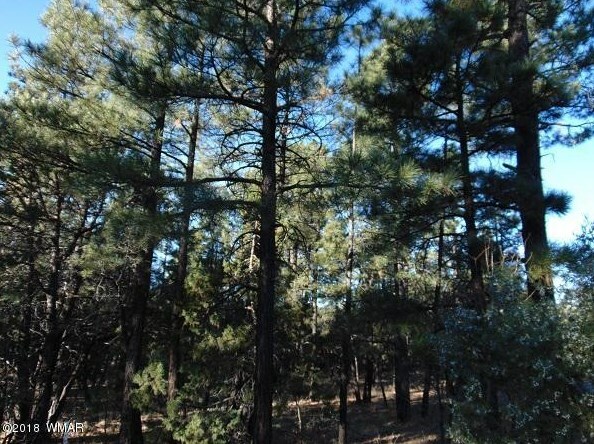 Come enjoy the wonderful four seasons in the White Mountains of Arizona. 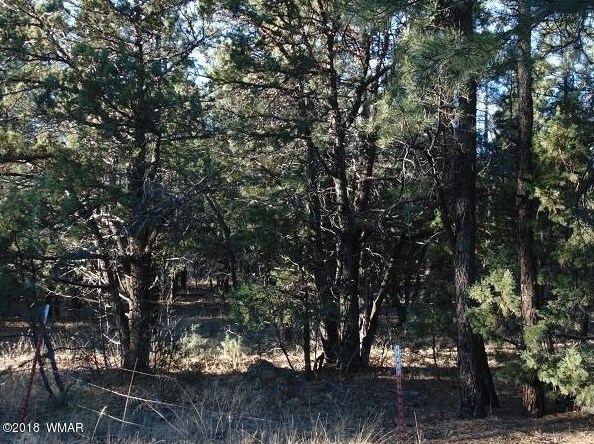 Legal Description: Section 24 T9N, R22E:Moonridge Estates, Lot 26 Per Plat 21-45 & 46. 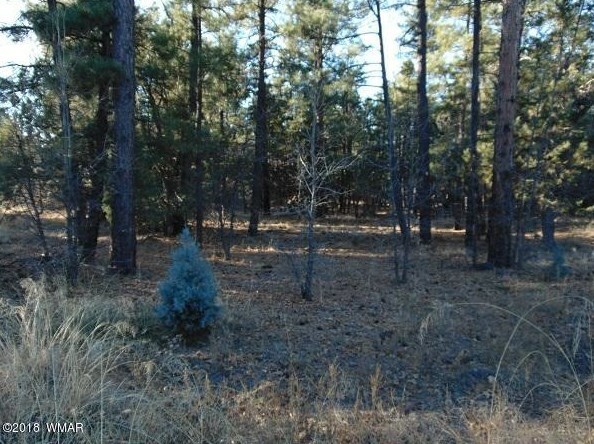 891 Little Bear Loop, Lakeside, AZ 85929 (MLS# 217703) is a Lots/Land property with a lot size of 0.47 acres. 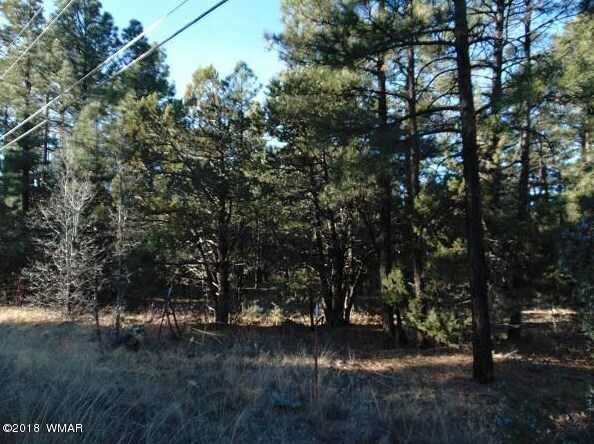 891 Little Bear Loop is currently listed for $64,900 and was received on January 01, 2018. 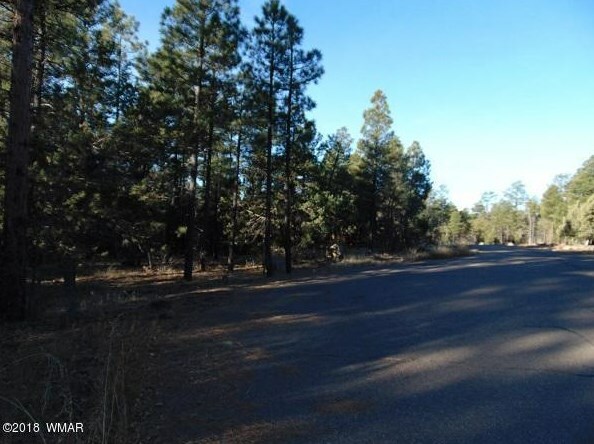 Want to learn more about 891 Little Bear Loop? 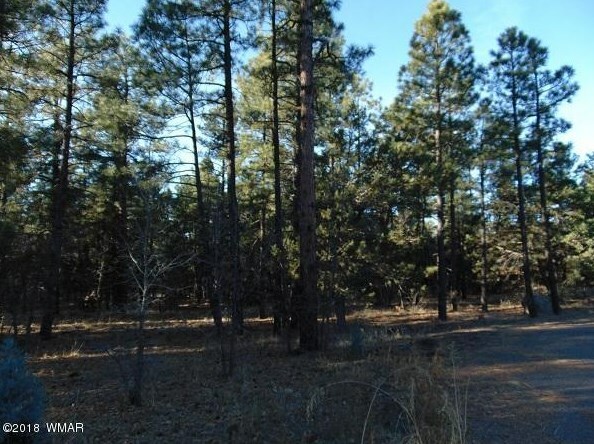 Do you have questions about finding other Lots/Land real estate for sale in Lakeside? 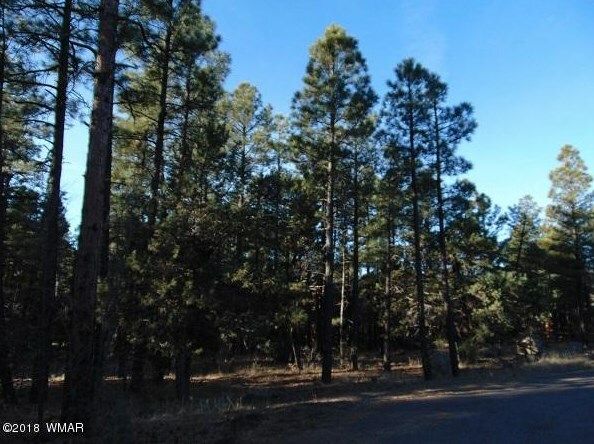 You can browse all Lakeside real estate or contact a Coldwell Banker agent to request more information.